If you are looking for strong, fast and reliable cable, AAC-03001 might help you. 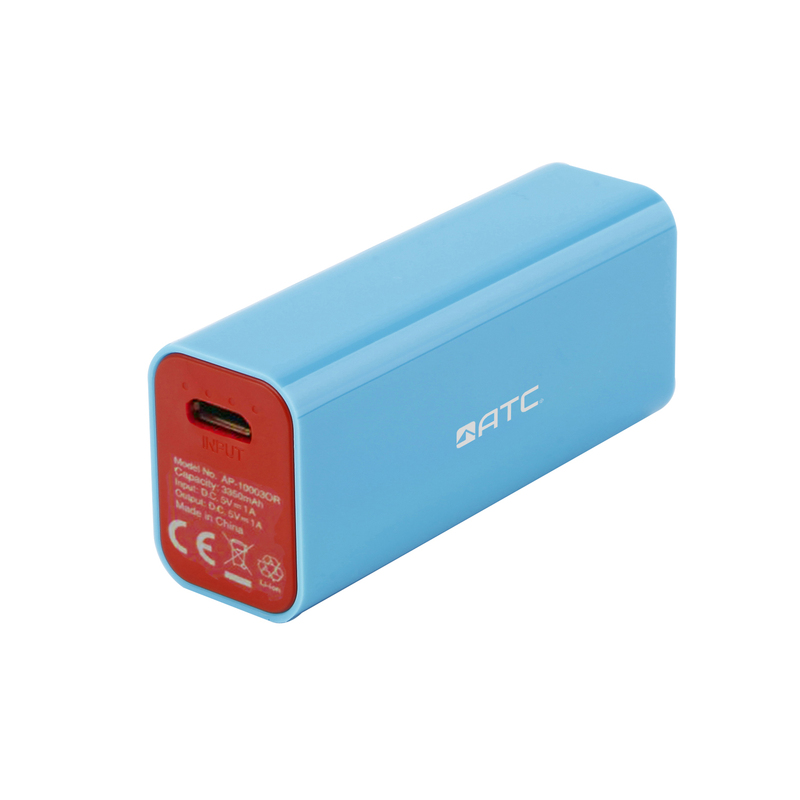 With 60 years manufacturing experience in batteries and mobile energy, we have built our reputation on it. 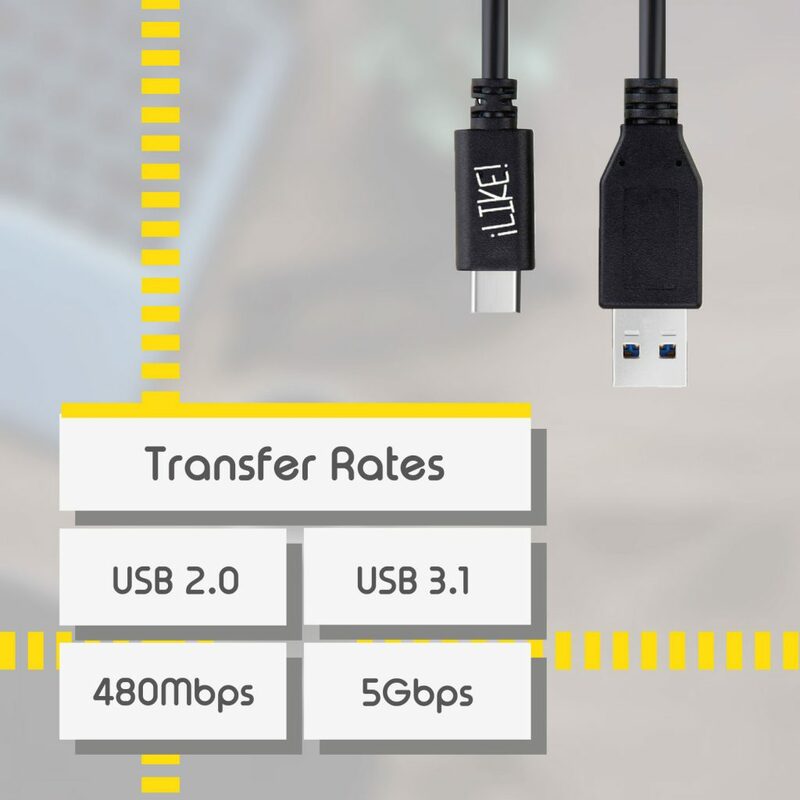 We use high quality copper wires inside in order to maximize the signal and current strength and use USB3.1 to reach a higher transmission rate. 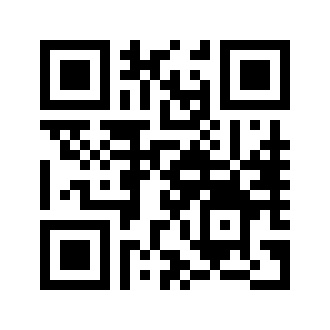 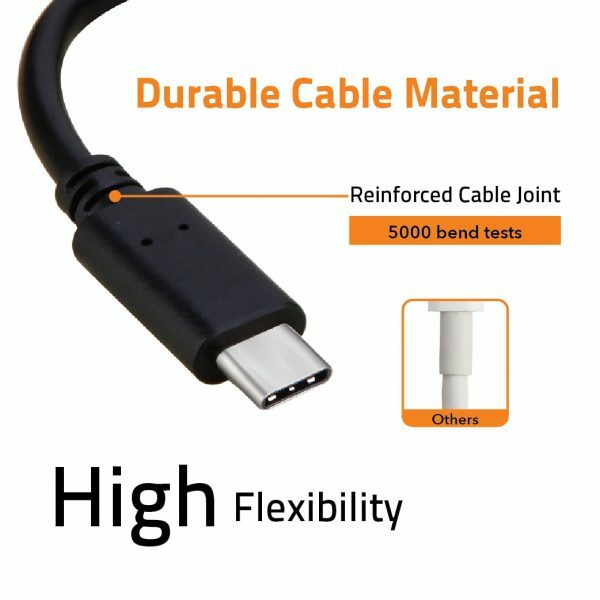 Remember you need to confirm the USB type is suitable for your device. 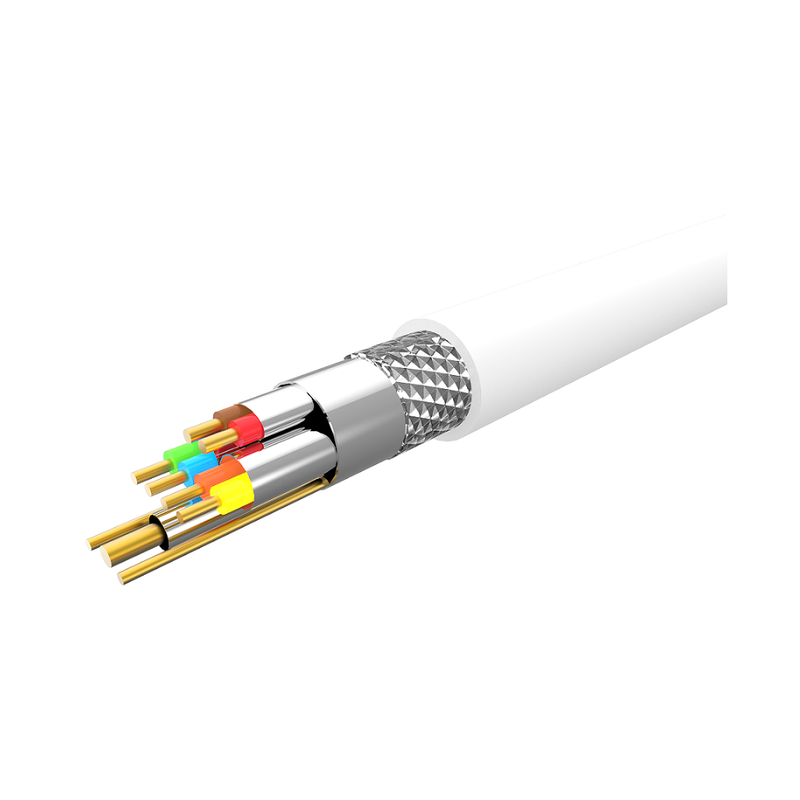 If you need other type of cable, you can check our product list to find out! Nowadays, the size of video file, picture, and documents are becoming larger. 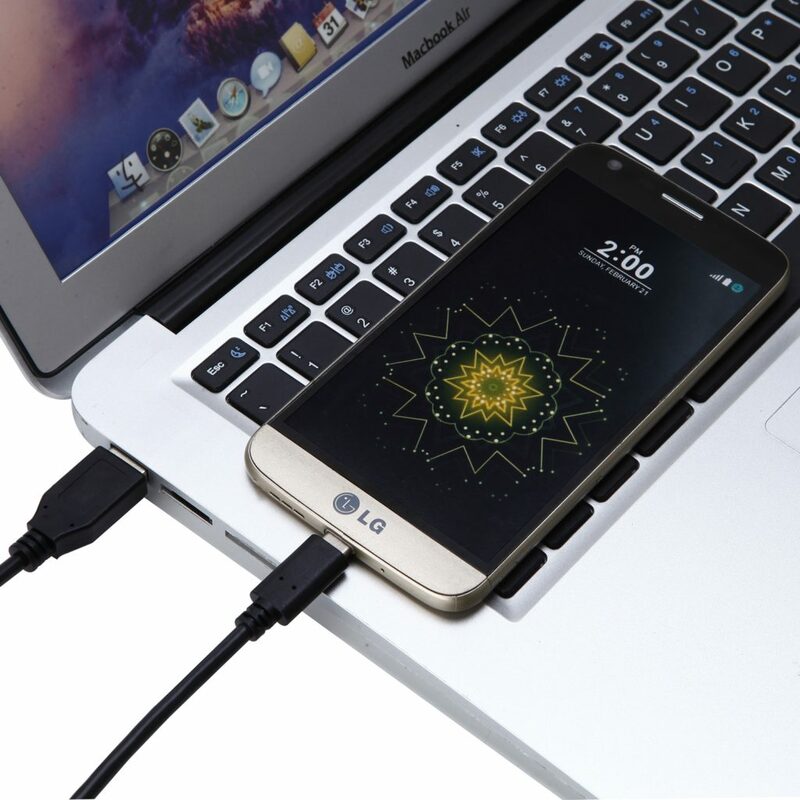 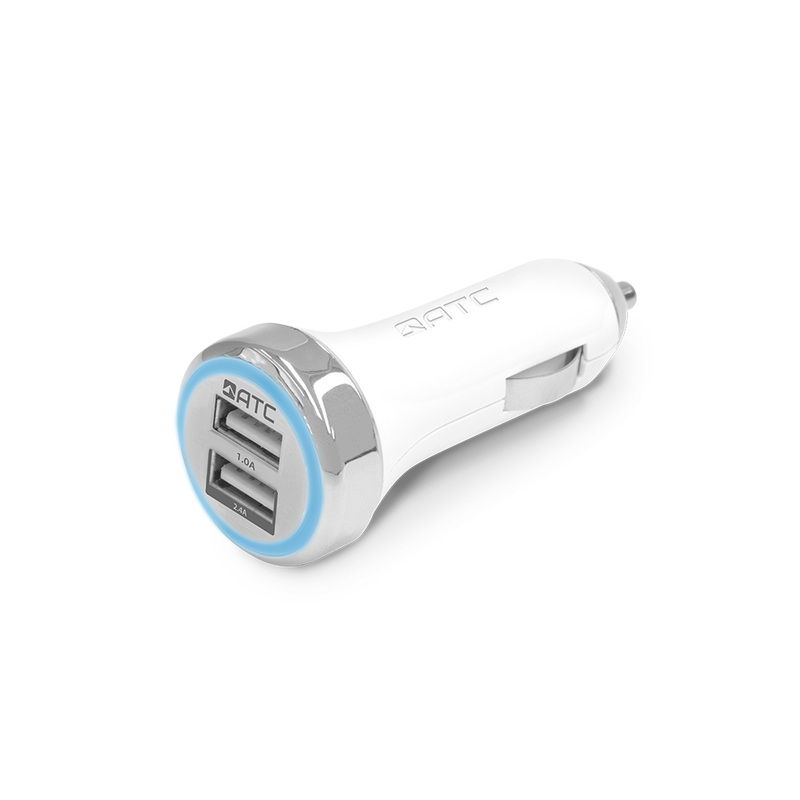 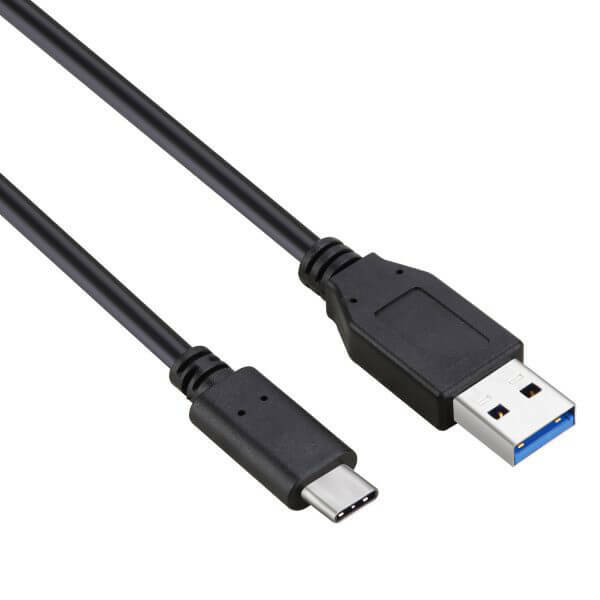 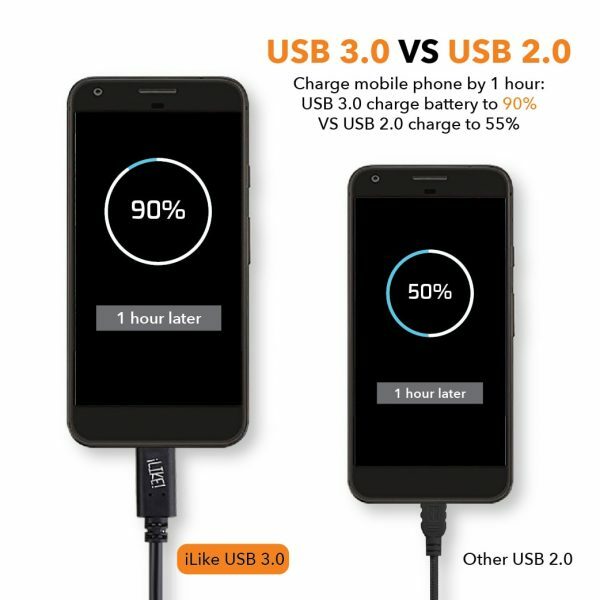 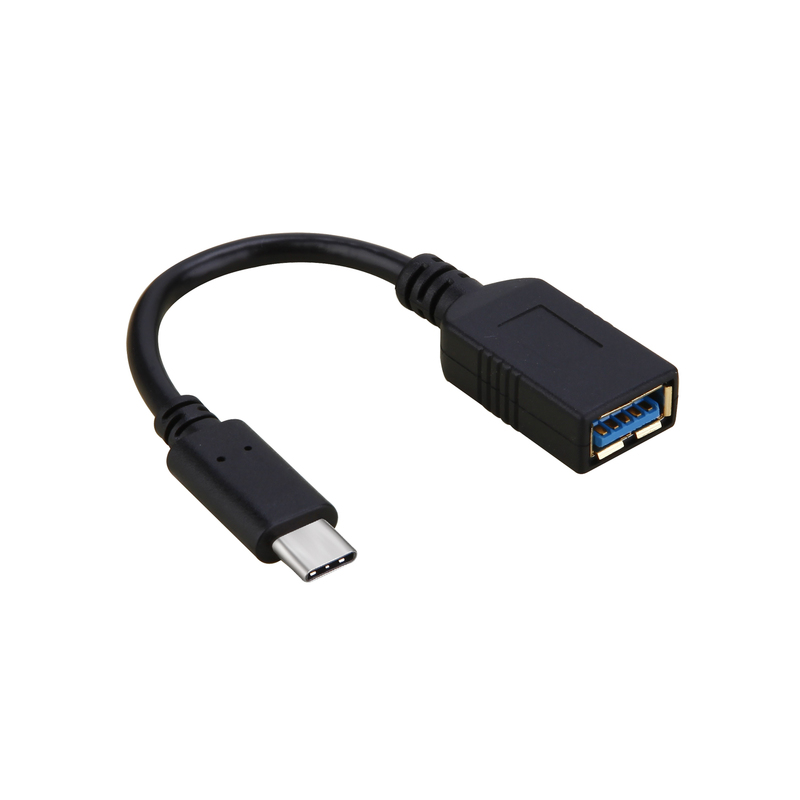 Using USB 3.1, you can enjoy the efficiency in transferring data to or from computer. 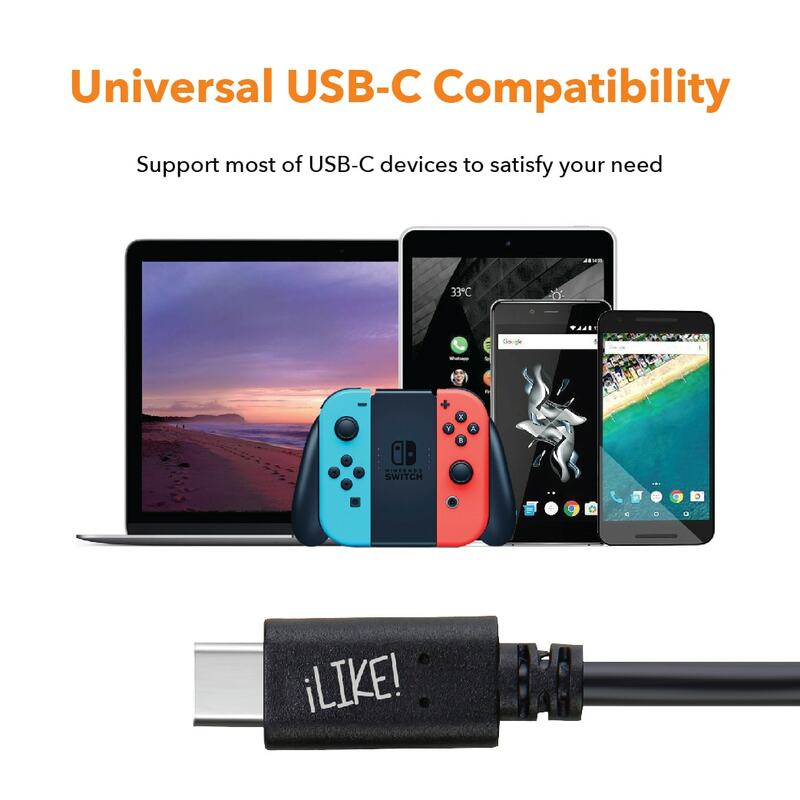 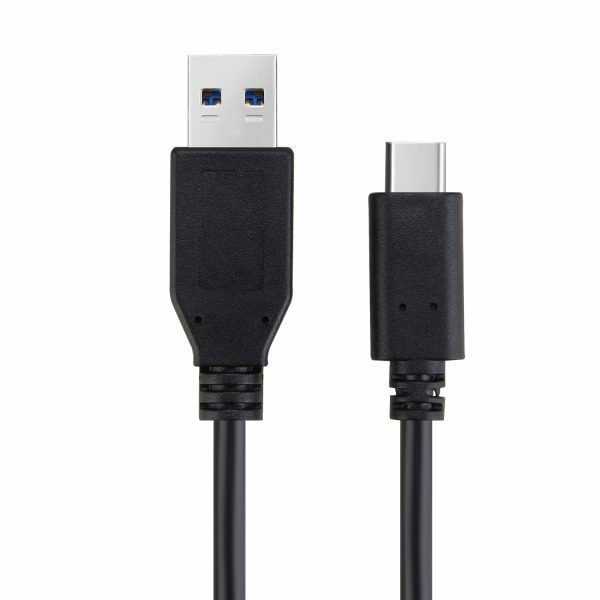 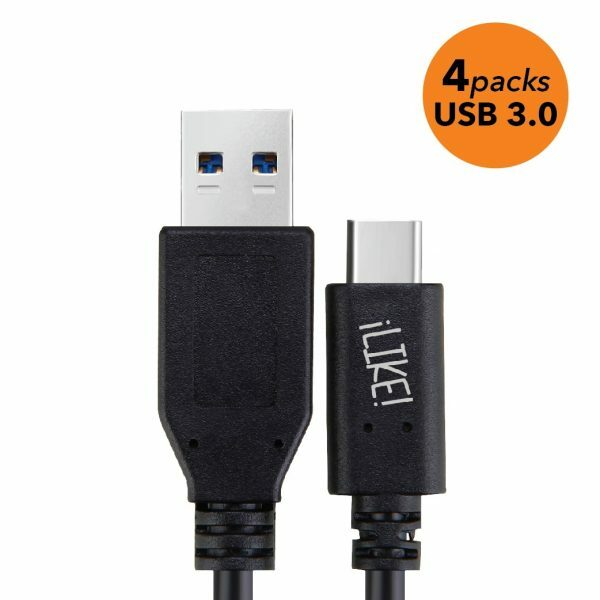 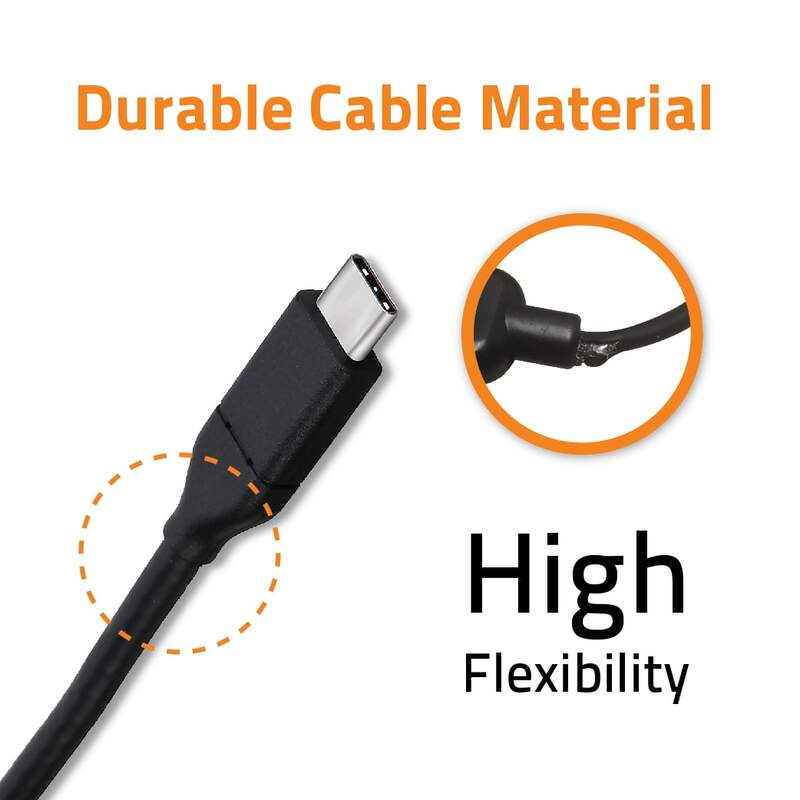 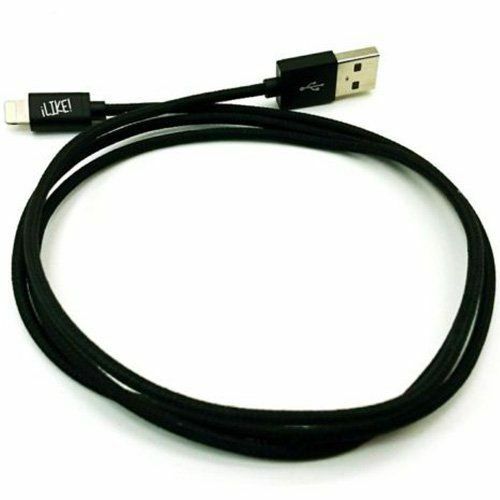 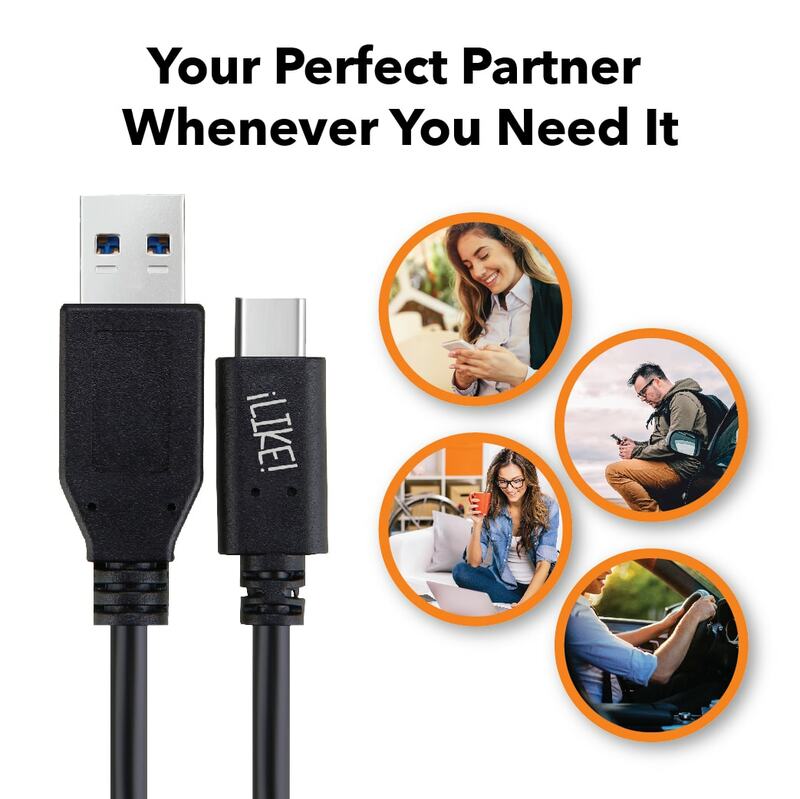 We know our customers concern that most of their USB cable is easy to break. 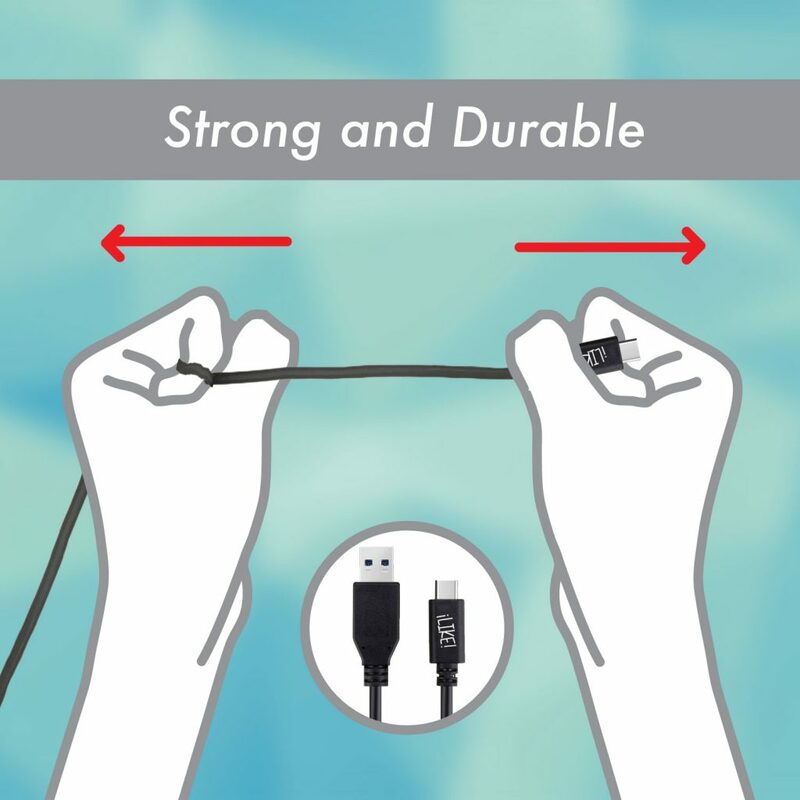 Therefore, we put our effort on the strength and durability. 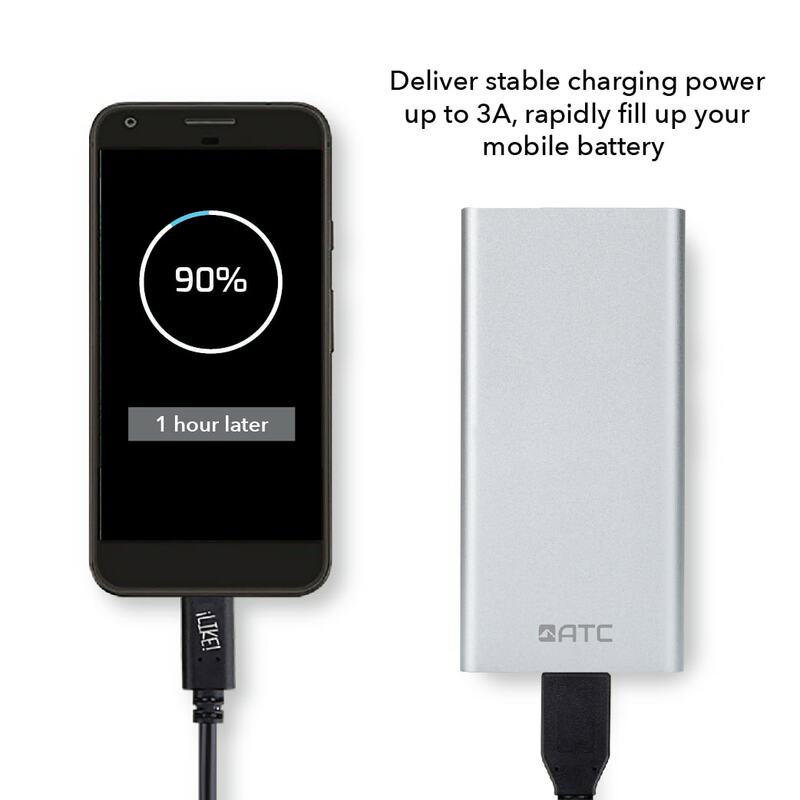 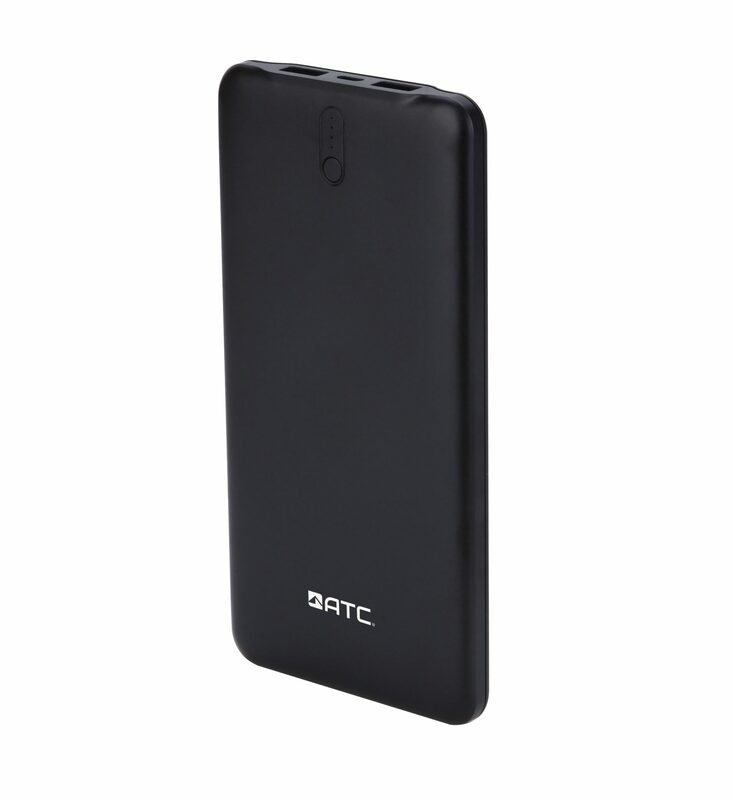 AAC-03001 incorporate advanced engineering quality materials and expert construction to give you the high performance you need for your premium charging experience.